13255 Callaway Drive has a Walk Score of 0 out of 100. This location is a Car-Dependent neighborhood so almost all errands require a car. 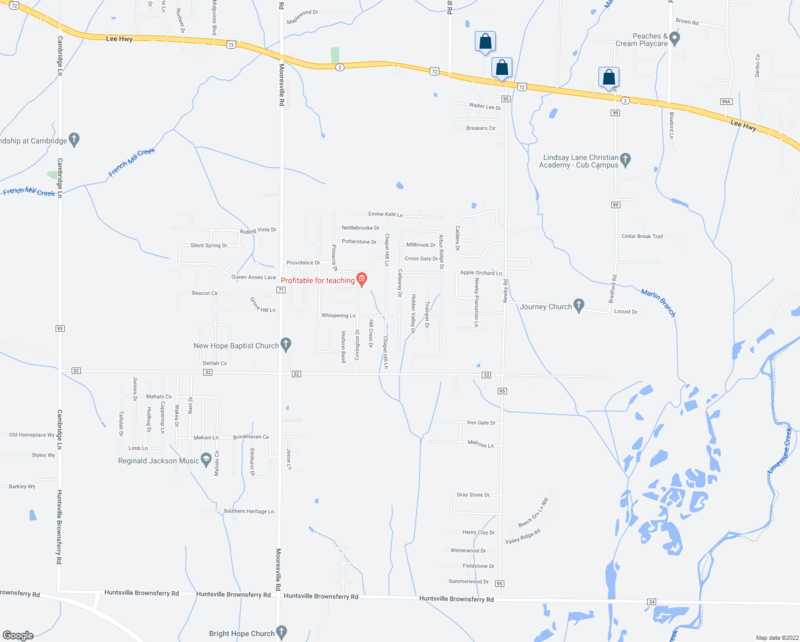 This location is in Madison. Explore how far you can travel by car, bus, bike and foot from 13255 Callaway Drive. 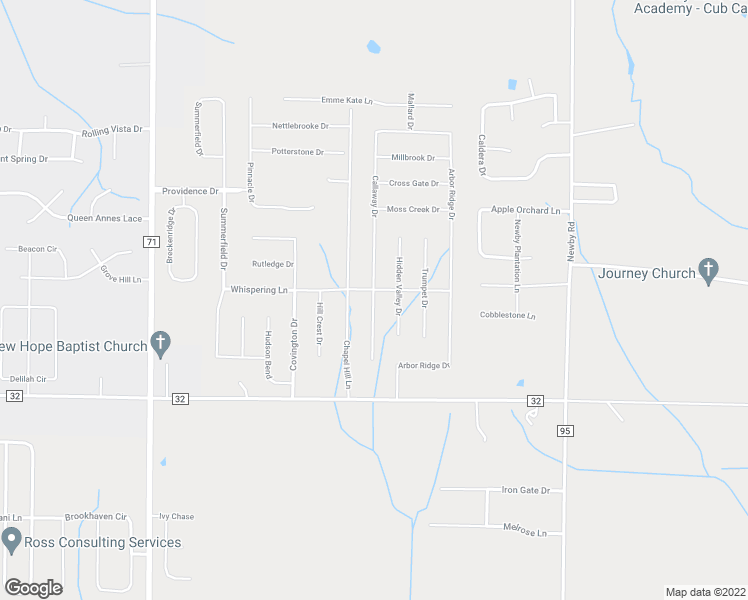 This location is in the city of Madison, AL. Madison has an average Walk Score of 15 and has 42,938 residents. 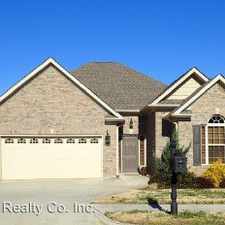 Gorgeous 4 bedroom/2 bath full brick home. Washer/Dryer Hookups! Bright Madison, 2 bedroom, 2 bath for rent. Parking Available! Apartment for rent in Athens. 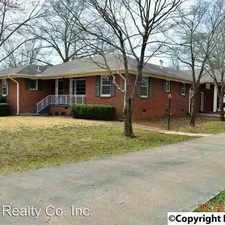 Madison, House, 3 bedrooms - convenient location. The Best of the Best in the City of Athens! Save Big! 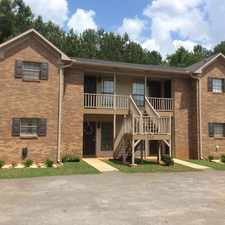 Apartment for rent in Huntsville. House for rent in Madison. Great Rancher with side entry 2 car garage. Lease Spacious 3+2. Approx 1,595 sf of Living Space. Single Car Garage! 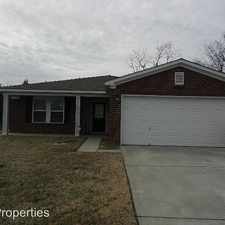 Nice brick 4 bedroom house for rent in area.